A simple yet powerful EPUB Creator for you to create EPUB eBooks on Mac OS X. Why Choose MePub for Mac? Wondershare MePub for Mac is a powerful yet simple EPUB creator that lets you create EPUB eBooks in Mac OS X. It gives you the ability to create EPUB eBooks from popular formats, like .docx, .pdf, .epub, .chm, .html, .jpg, .png, and so on. Content in all converted EPUB eBooks is re-flowable. After creating EPUB eBooks on Wondershare MePub for Mac, you can publish them on your websites or transfer them to e-Reader for reading on the go. 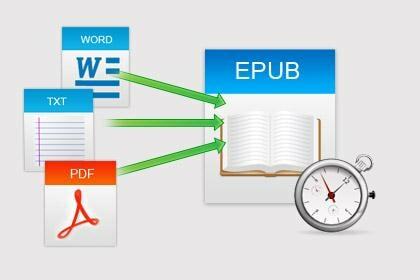 Create EPUB eBooks from PDF (.pdf), MS Word (.docx), Html (.html/.htm/.xhtml), Chm (.chm), and Images (.jpg/.png/.bmp/.gif/.tiff). 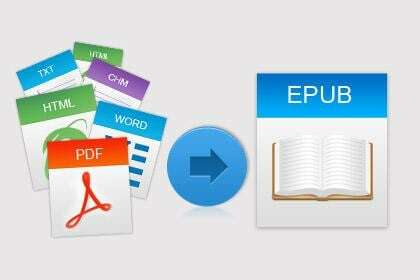 Preserve the original text, images, graphics and hyperlinks in output EPUB. Allow users to set a local image as book cover. 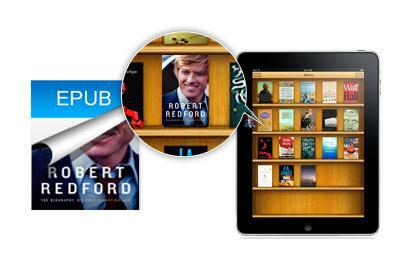 Support customizing book info and layout for the output EPUB eBook. 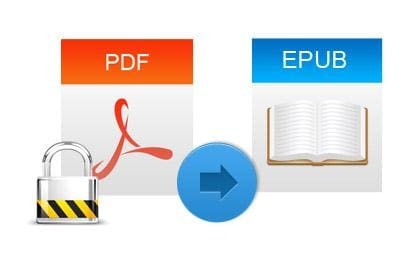 Support converting copying and printing restricted PDF files to EPUB eBooks. Support converting Open Password protected PDF with the right authorized password. Create EPUB eBooks on Mac in 3 simple steps, and support drag-and-drop operation. Support files in 9 languages: English, French, German, Italian, Portuguese, Spanish, Korean, Japanese, and Chinese.